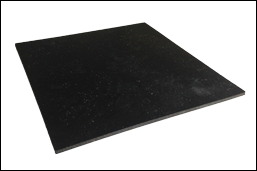 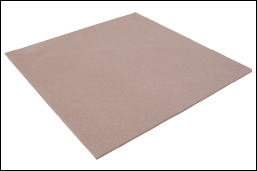 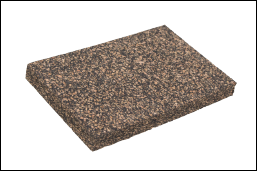 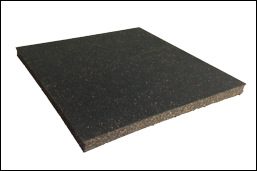 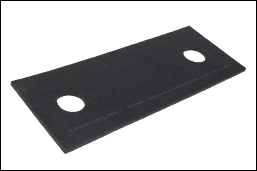 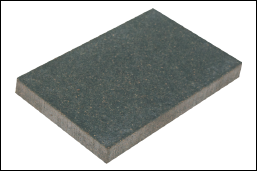 Trackelast FC6 is a black, cork modified elastomeric baseplate pad material, available in thicknesses up to 10mm. 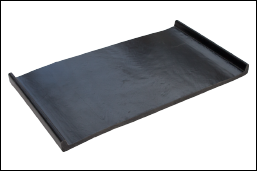 FC6 is a baseplate pad designed to provide a resilient interface between rail chairs or baseplate and concrete or steel sleepers. 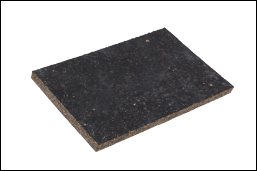 Where maximum electrical resistance is important, the pad can be supplied with a 1mm thick highly insulating layer bonded to the surface. 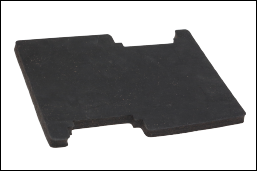 One of our many different pad configurations.